Hackney Job Centre Plus. Photograph: Google. Hackney Council is putting in place measures to support residents claiming benefits through the highly contentious Universal Credit (UC) system. UC, a government reform which sees six benefits replaced by a single payment, was implemented across the borough in October 2018. But the Town Hall has acted to mitigate the impact on residents. This includes a focus on early intervention and identifying who needs support, investing in in-house customer support, and setting up a “welfare reform group” with services already supporting affected residents. However, early indicators point to a rise in rent arrears, with the latest data showing that up to 13 per cent of claims are not being paid on time. As at mid-December, there were around 600 Hackney tenants on UC, with 1,490 claims made at the borough’s job centre. Town Hall documents released this week state: “The council continues to have concerns that despite the best efforts of local Job Centre Plus colleagues, there are risks that UC will increase hardship, vulnerabilities of residents, and not provide the safety net which is required for those who need the support of our welfare system. “Southwark [Council have concluded] that their research indicates that UC does not work in its current form and that ‘The government needs to take rapid steps to fix UC or urgently acknowledge that they have created a system that is unworkable and broken’. 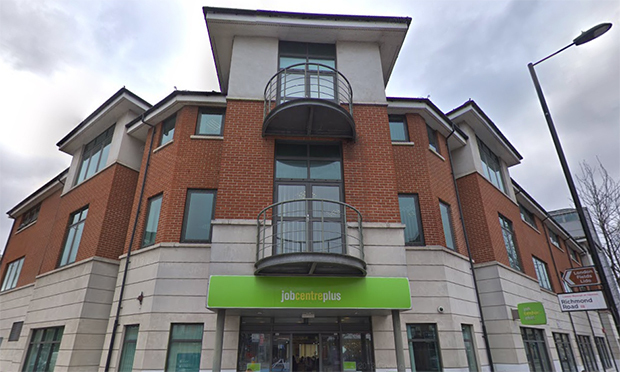 The report also states that “non-standard” claimant groups, including victims of domestic violence, those who speak English as a second language and Traveller sites, pose a challenge to job centres in paying out their claims due to the “one size fits all” nature of the claims process. Councillors sitting on the 21 January scrutiny panel focused their fire on the system’s two-child limit, which means parents can in general only claim benefits for no more than two children, calling it “horrific”. Ian Williams, Hackney’s group director finance and corporate resources, said: “One of the key risks [of the introduction of UC] are impacts around rent arrears and increased financial hardship. “We’ve put in place extensive support around mitigating financial hardship, putting in place early warnings and opportunities for intervention and investing in assisting people should they start getting into debt, in preparation for the advent of Universal Credit.